This rather odd sounding acronym only needs an R on the end and you could be forgiven for thinking it relates to some sort of American gas guzzler! 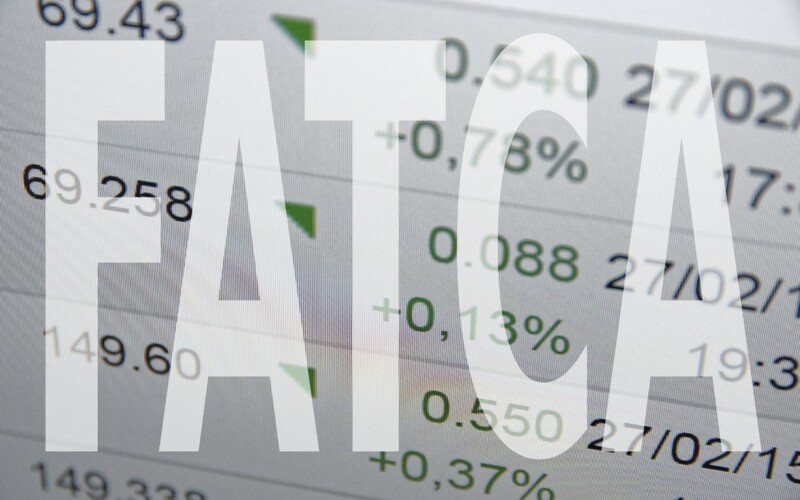 But no, FATCA actually stands for the Foreign Account Tax Compliance ACT (FATCA) which became law in 2010 and has been rolled out in more and more overseas territories ever since. The legislation covers the reporting by US taxpayers of certain foreign financial accounts and offshore assets. It also relates to the reporting by financial institutions on financial accounts held by US taxpayers. The reason it was brought in by the US Government was to try and recoup some of the billions of dollars it misses each year in unpaid taxes on assets outside of the US that American taxpayers have hidden or not reported. However, although FATCA was designed to recoup tax from US connected individuals with foreign investments, now that the system is up and running, British expatriates based in the US are also finding themselves affected by it and in danger of paying additional taxes and penalties on their investments back home. How does it affect overseas assets left in the UK or offshore? You may well not consider yourself to be evading tax as you know you’re paying the correct amount on any income in the US and UK but there may unfortunately still be an issue if you have left accounts or investments behind. This is because FATCA looks at the underlying structure of an account or investment and if it is found to be non-compliant, you could find you have further taxes to pay. Banks and other financial institutions are being forced to disclose information about US and connected customers in terms of retirement savings, investments (including ISAs) and divorce settlements. There is some relief from double taxation but even so, the complex reporting requirements of FATCA and the severe penalties for non-compliance are hitting customers hard. The IRS now has access to a vast amount of data on its taxpayers. This means if you have a UK bank account, for example, or an investment ISA or an on-shore capital investment bond, the bank is obligated to report their existence (and therefore your tax liability) to the US authorities. The law was originally brought in to target wealthy individuals using offshore accounts to protect their assets. However, FATCA is now so wide-sweeping that any US connected individual or British expat in the US is likely to be affected by it at some point. Of course, British expats in the US may very well choose to keep assets outside of the UK in Great British Pounds for exchange rate reasons or other legitimate reasons, but these are now likely to fall foul of IRS compliance, so you do need to carefully select the right investment options and ensure that you are reporting them correctly. At Cross Border Financial Planning, we specialise in providing advice on FATCA/IRS compliant investment solutions for assets left behind in the UK. So if you’re a US connected individual or a UK expat, living in or retiring to the US and this is an issue that affects you, do get in touch.